We know of several actors who refuse to watch themselves onscreen, including Angelina Jolie and Jared Leto (though that doesn’t keep the latter from insisting on the greatness of some of his takes). 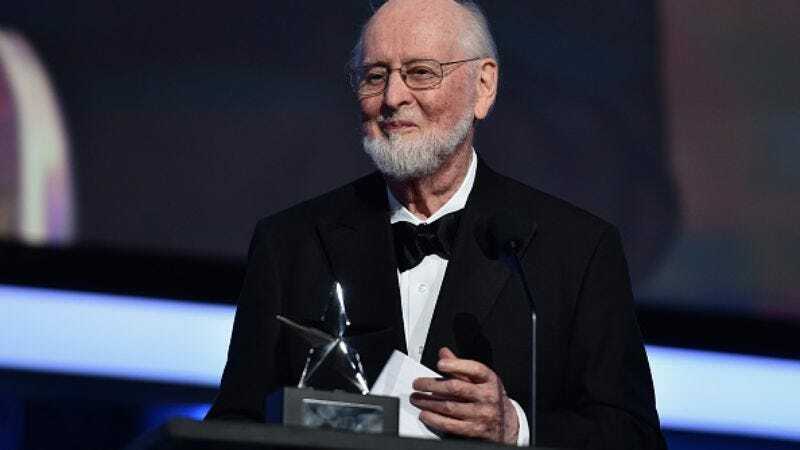 But legendary film composer John Williams has just revealed he can’t bring himself to revisit any of his scores once they’ve been committed to celluloid, not even when they’re backed by an Empire. In an interview with The Mirror, Williams said that he hasn’t watched any of the seven Star Wars movies he scored (nor, presumably, the outlier he didn’t provide musical accompaniment for). I let it go. I have not looked at the Star Wars films and that’s absolutely true. When I’m finished with a film, I’ve been living with it, we’ve been dubbing it, recording to it, and so on. You walk out of the studio and, “Ah, it’s finished.” Now I don’t have an impulse to go to the theater and look at it. Maybe some people find that weird, or listen to recordings of my music very, very rarely.